Your gateway to water activities, seafood and gorgeous sunsets is in Norfolk’s Ocean View and East Beach area. They&apos;re perfectly situated on the spectacular Chesapeake Bay. Come enjoy it for yourself, and be sure to check out the following things to do. Head down to the bay for a day of sunbathing, sand and gentle waves, perfect for the whole family. Ocean View and East Beach make the waterfront oh so easy to access and enjoy. 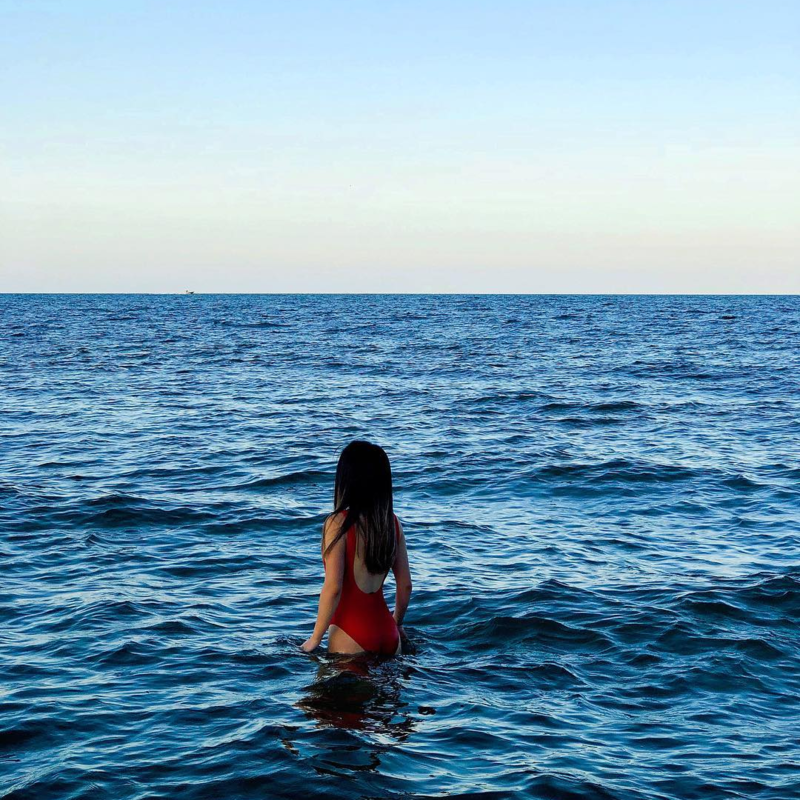 Ocean View Beach Park, Sarah Constant Beach Park and Community Beach Park all offer free parking with lifeguards on duty from 10 a.m. to 6 p.m. through Labor Day. The Ocean View Fishing Pier has an on-site tackle shop for all your fishing needs, including fishing attire so you can dress for the dock. 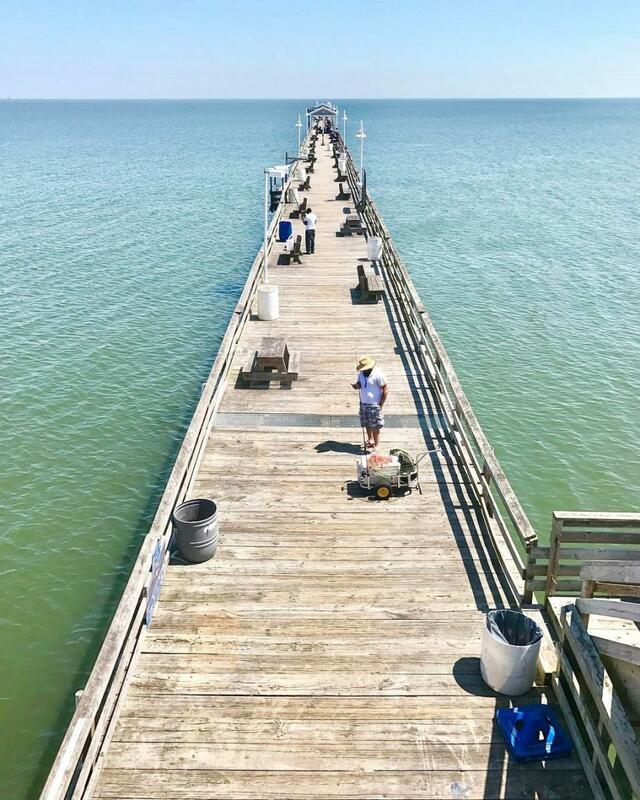 The fishing and crabbing at the OV Fishing Pier is all the rage and be sure to stick around for spectacular sunset viewing! 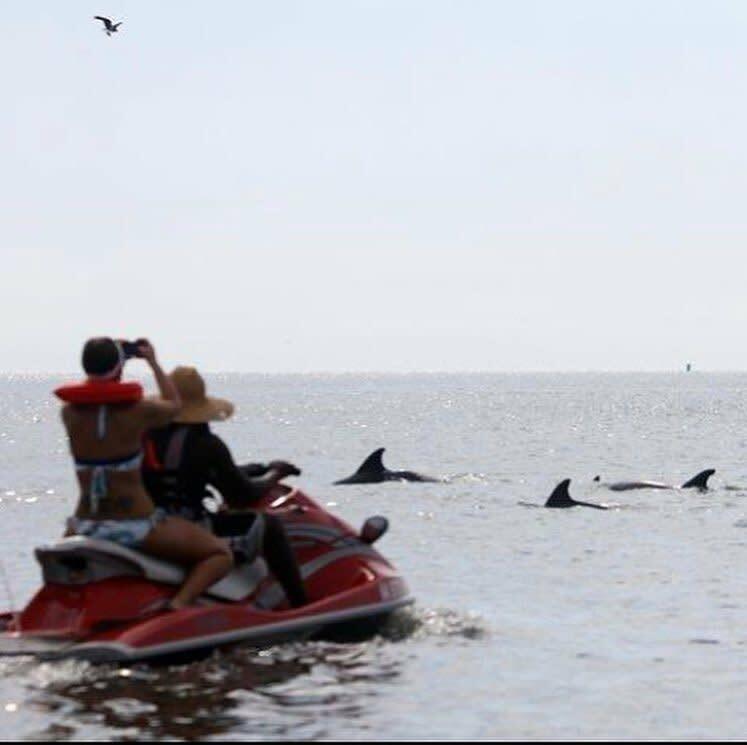 Make a splash and jet-ski across the Chesapeake Bay! Great White Water Sports offers all the water sports rentals you can imagine, providing your chance to do some on-the-water exploring. There are jet-ski rentals, jet-ski dolphin tours, fly-board rentals, stand-up paddleboard rentals and more. Looking for seafood? 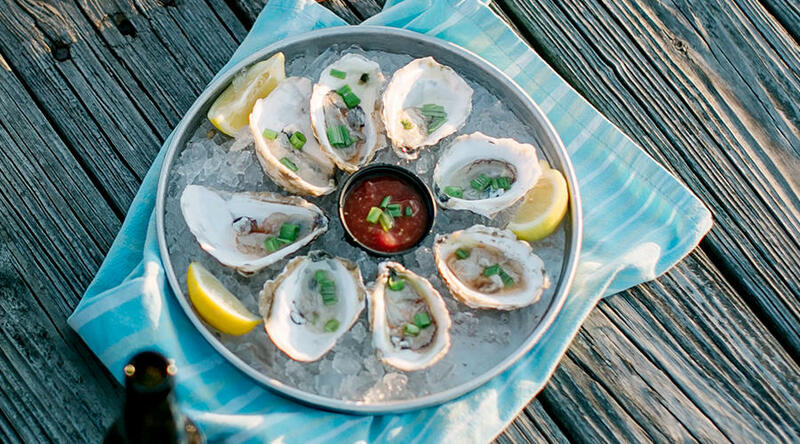 Look no further than Ocean View and East Beach for some of the best seafood offerings in Norfolk, including the Ocean View Fishing Pier Restaurant, 905 On The Bay, Longboards East Beach and Captain Groovy’s, just to name a few.